This is Babe Watch, Jamaican style. Bim! Pat Brown's weekend getaway to Negril, August 2009. Models featured in this video appear in this order: Phenyx, Courtney, Stacey & Dino, Ms. Duke, Shakara, and Igbego. Make-up by Stacy McNeil. 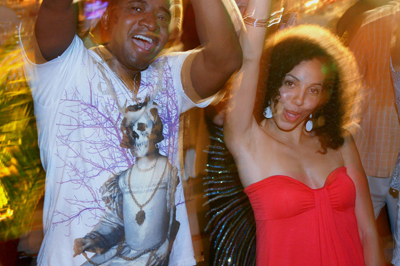 This event was sponsored by Carivibez TV And Revenge Media, LLC. Opening with a call from the Maroon "Abeng" horn, this contemporary version of the Jamaican National Anthem showcases the beauty, people, art, athletics and cultural diversity of our island home, Jamaica. Produced by Liquid Light Digital and directed by the brother and sister team of Adrian and Amanda Lopez. Albert Huie, brilliant and masterful Jamaican Painter, passed on Sunday January 31, 2010, at 89 years old. He passed in Baltimore, Maryland, where he resided. Huie is considered to be the father of Jamaican painting and in 2001 a book on his life and work was published. 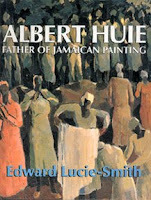 The title of the book is Albert Huie: Father of Jamaican Painting. 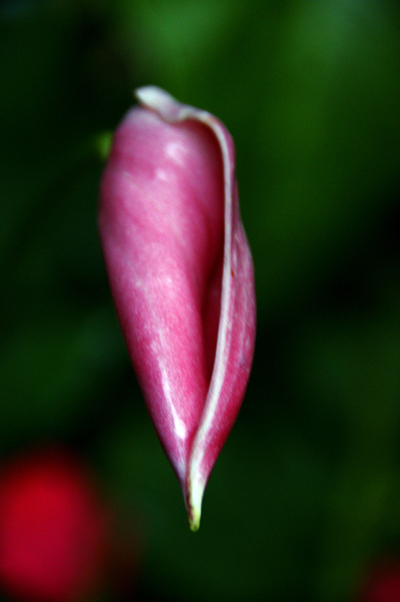 It was written by Edward Lucie-Smith. Huie had the distinct pleasure of exhibiting his magical works of art in Jamaica, Canada, and the United States of America. He won many awards and was the recipient of two of Jamaica’s prestigious honors, Order of Distinction (OD) in 1983, and Commander of the Order of Distinction (COD) in 1992. Another brilliant son of Jamaica has gone to the other side. RIP Albert Huie. 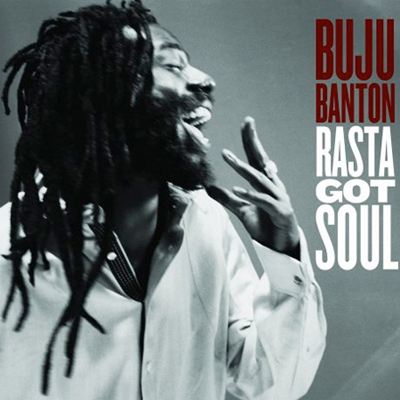 If you had no plans to buy Buju Banton's album, Rasta Got Soul, please put it on your agenda and make it a priority. It is a great album and Buju Banton needs our support, as he defends himself in an entrapment case that has been brought against him in Tampa, Florida, USA. Stand firm Buju Banton. You are in our thoughts and prayers. Sunset in Negril Jamaica is spectacular. 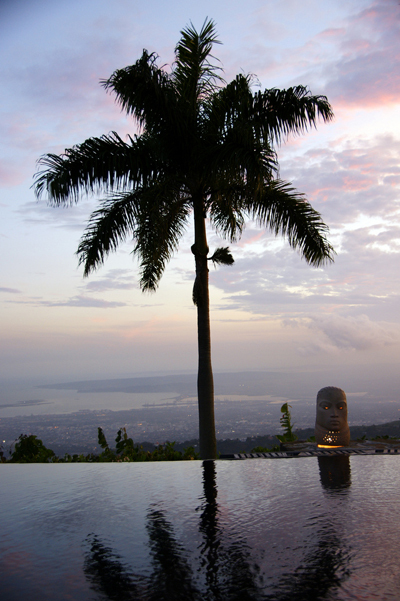 When next you are in Jamaica, make it a priority to watch the sun set. 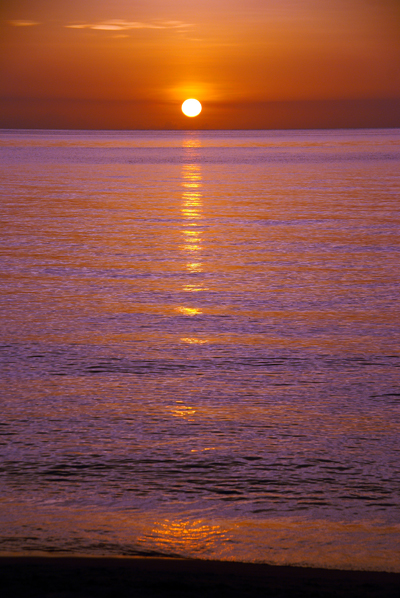 Negril Jamaica is beautiful all day and breathtaking at sunrise. When you go to Negril make catching sunrise a priority. 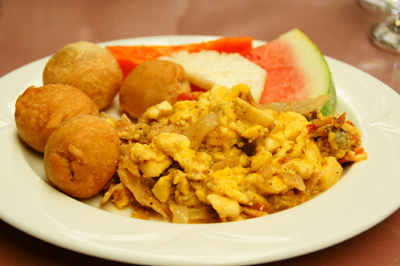 This is the new Bonita Jamaica avatar. 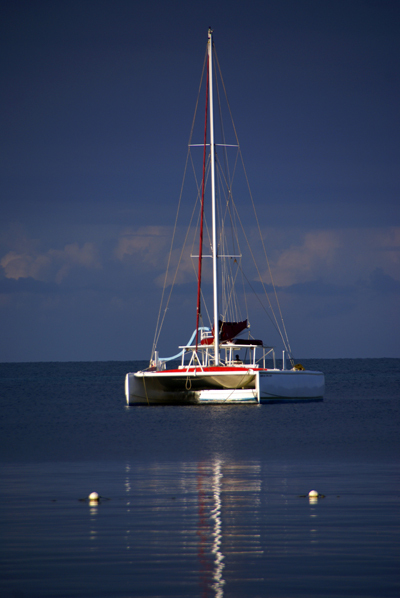 This photograph was shot at sunset 0n Negril's seven-mile beach in the vicinity of Bourbon Street Jerk Centre.